Now that the event has officially started, let’s take a look at what exactly we’ve got on our hands. 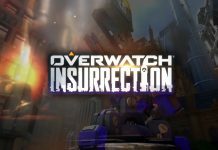 If you haven’t booted up Blizzard’s multiplayer shooter in a couple months, is it worth updating Battle.net to check out Overwatch: Uprising? We think so. 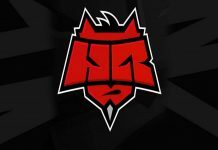 Jeff Kaplan, lead designer of Overwatch and benevolent meme god, has weighed in on the contents of the event and explained the team’s motivation for creating a new story-driven micro campaign. 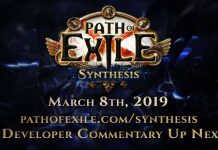 “We listen to community feedback a lot… and we’ve seen a lot of desire for a non-holiday event… and that people really enjoyed playing a little more PVE. 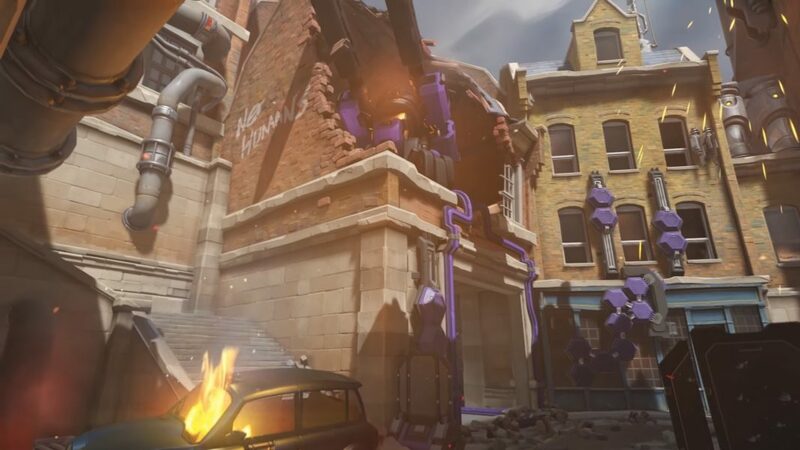 In the event’s special game mode, players take on the role of one of four Overwatch agents, exactly like in Junkenstein’s Revenge, and navigate the streets, alleyways, and subterranean passages of King’s Row. Objectives are quite a bit different than in most PvP game modes, requiring players to capture and defend control points from waves of enemies, as well as escorting a fully destructible payload. There isn’t a boss encounter like I had hoped, but Null Sector throws six different types of enemies at players, including Bastion units and OR-15s with Null’s sweet purple paint job, as well as standard troopers, agile bipod units with an annoying laser beam attack similar to Symmetra turrets, taller hulking units that shoot spreading rockets and activate barrier shields, and Detonator robots that march towards your payload and explode to deal massive damage. 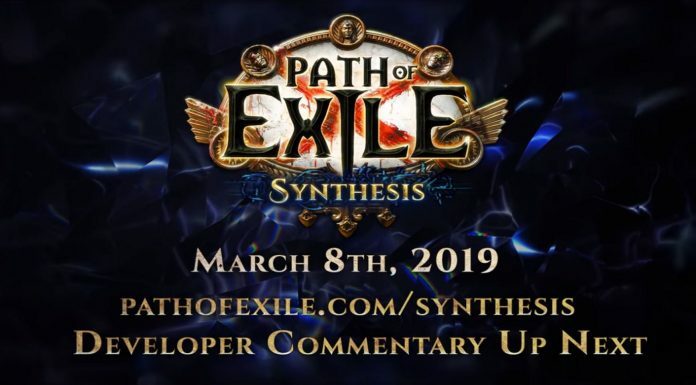 The campaign is also accessible through the custom games arcade, offering multiple playthroughs with different characters and customized settings. Aside from the new game mode, we’ve also got ten new legendary skins. One for the four Overwatch Agents, two sick Blackwatch outfits for McCree and Genji, a Talon Widowmaker, Null Sector Bastion and Orisa. Some things were never meant to exist. 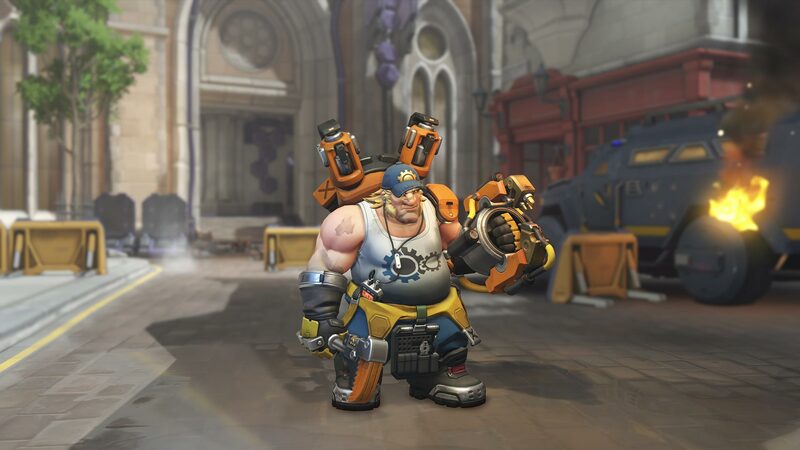 There’s also an…interesting alternate outfit for Torbjorn, where the hammer-wielding Swede looks conspicuously naked without his signature facial hair. Smash that mf’ing sad react. If you like filling your digital inventory with digital trinkets, you’re in luck–Overwatch: Uprising includes over 100 new collectible items including sprays, emotes, and icons. 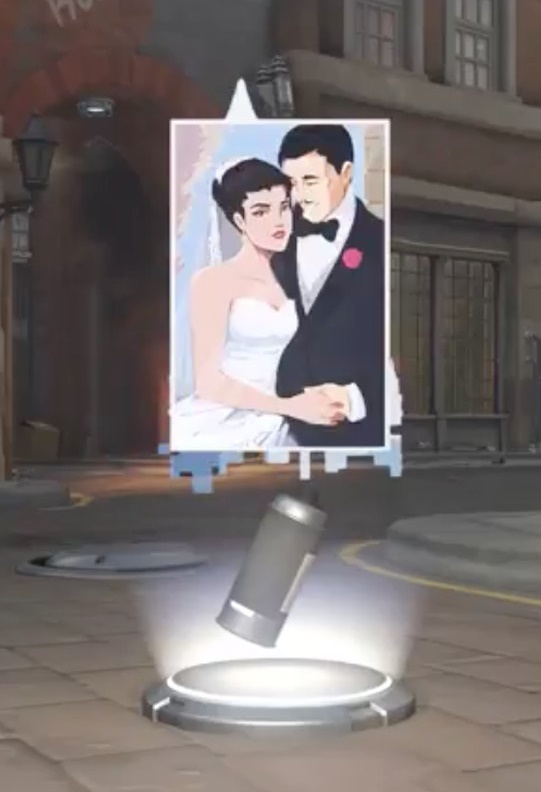 Overwatch lore junkies should take note of this super depressing Widowmaker spray that shows us our first glimpse of Gerard LaCroix, the man Widow was brainwashed to kill in her backstory. 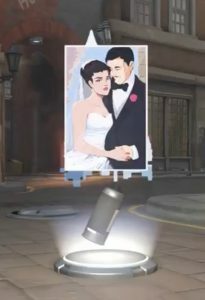 If the community at large’s reaction is anything like mine, I’m sure the Overwatch team will continue to make more and more Overwatch Mission Archives like these, telling us the complicated story of the world through mini-campaigns. I’m excited to see what interesting ways the team will continue to push the game’s boundaries in future events. From Jeff’s quote above, I think it’s reasonable to assume that we’ll be seeing more of these events down the road. 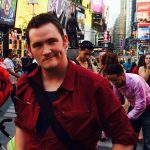 These mini-campaigns are a perfect tool for fleshing out the narrative that leads up to the game’s current timeline, and, in the years to come, could be an excellent vehicle for continuing to advance the plot. But less chat and more splat, let’s go scrap some bots!